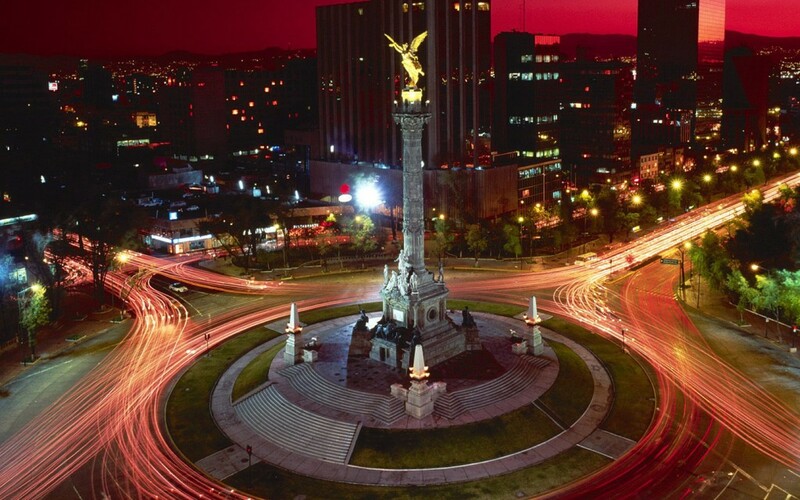 Mexico City is an exciting and wonderful place; not only the Mexican capital, it is also the largest and most lively city of the South American continent. Part of the city’s appeal is in its dichotomous mix of people and places—bohemian hipsters and the well-to-do, world-class terraces and dive bars or street vendors, Six Flags amusement parks and cosmopolitan art exhibits—the blend is strange, but never boring! La Feria de Chapultepec Magico, one of the oldest amusement parks in Mexico, offers a great family atmosphere and isn’t as crowded as most amusement parks. The National Palace shows off the amazing murals of Diego Riviera, and El Zocalo, a central plaza, often hosts traveling cultural and art exhibits that will stop you in your tracks. It can be difficult to put the electricity and color of Mexico City into words, but once here, you’ll feel it. 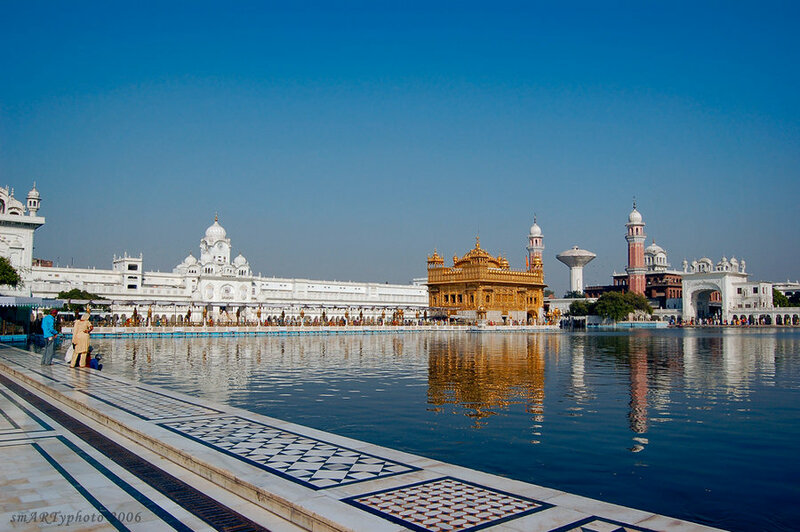 Amritsar is a holy city in northwestern India, earning its spot on travel lists for being the spiritual and cultural center of the Sikh religion. The stunning Golden Temple, the most important religious site for all Sikhs, hosts thousands of pilgrims each day who will be excited to tell you about their customs. With your head covered and shoes off, you can wander the complex 24 hours a day, taking in its beauty and immersing in the reflections of the Amrit Sarovar pool. The nearby castle-like Khalsa College is another great photo-worthy spot in Amritsar, with a lush garden and beautiful blue fountain. The Mata Temple is highly recommended, a labyrinthine Hindu cave temple where pregnant women traditionally came to pray. Getting inside takes walking through a system of low tunnels, caves and mirrored hallways, making it a psychedelic experience. Let’s not forget food: this is one of the best places in the country to try a delicious traditional Indian meal, since the dining hall at the Golden Temple offers free meals to all. Jerusalem is one of the oldest cities in the world, the largest in Israel, and a holy site for Judaism, Christianity and Islam. The coveted city also has a violent history, having been claimed by each of these three religions for centuries. The Western Wall, Dome of the Rock, and Church of the Holy Sepulchre, among other important sites, are located in Jerusalem, drawing history buffs and religious pilgrims by the millions every year. A visit to the many memorials and museums can be an educational and humbling lesson, so plan to see as many as you can. The Dead Sea Scrolls are housed in the Israel Museum, the largest in the country, and the Holocaust museum, Yad Vashem, is sobering but well worth the reflection it affords. And of course, don’t miss the Old City. 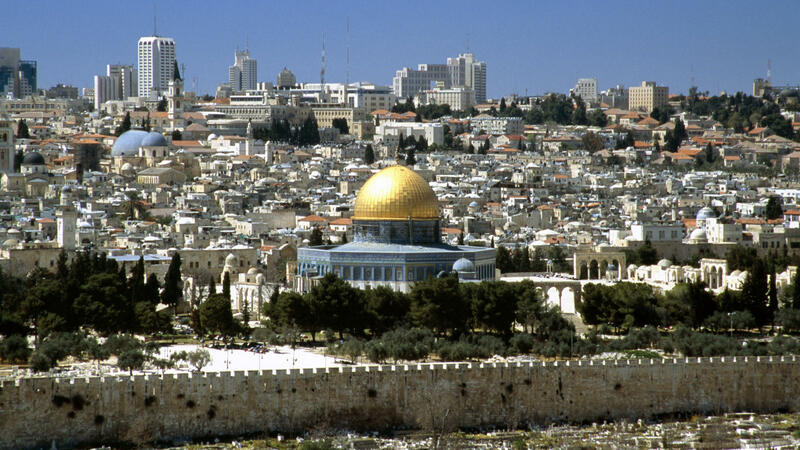 This is the historical core of Jerusalem, bustling with life and some of the most holy Jewish sites in the world. 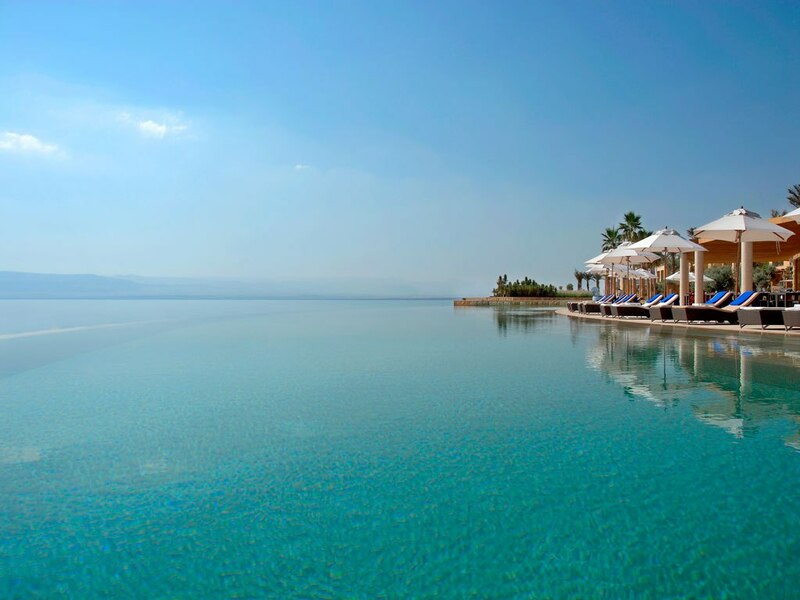 At nearly 400 meters below sea level, the Dead Sea is the lowest point in the world. This salty sea bordering Jordan and Israel is so salinated that no animals can survive it, hence the name. The saltiness of the water itself has a long history of tourism, attracting people from all over the world to since biblical times. People have used the salt to create various wellness and beauty products, and to supply resorts and treatment centers around the world. Other nearby attractions, like the Baptism Site of John the Baptist, the Mujib nature reserve, and historic Mount Nebo, will enrich your educational experience here after the salt has enriched your health. 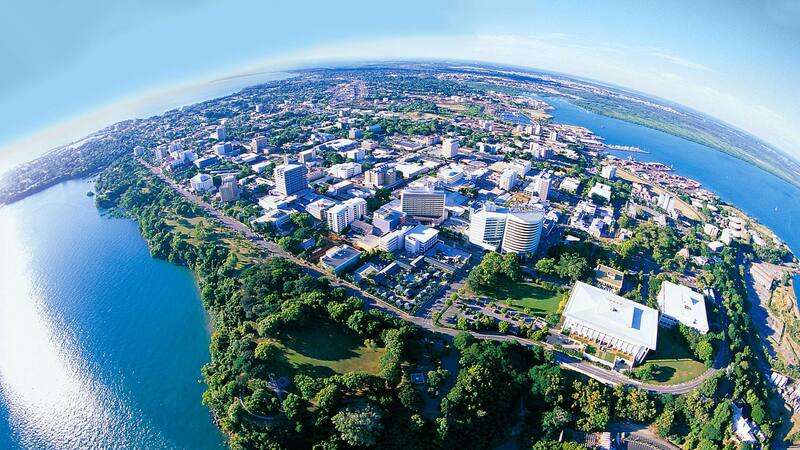 At the tropical northern tip of the Australian coast, Darwin is a very international port city, representing more than 56 countries with its diverse mix of inhabitants. There is lots to do and see here, including aquariums, parks, and zoos that display several dangerous, rare, or cute animals in open, man-made habitats. One in particular is the very popular Crocodylus Park, which involves a tour through a crocodile farm. Mindil Beach is another fabulous location to go enjoy a splendid sunset and low-key atmosphere. When you’re ready to quench your thirst, find one of the many bars or restaurants along the wharfs and beaches, and chill out with a view of the ocean. Darwin is filled with endless ways to recreate and relax, so no matter what your preferences are, this is thriving city with an international pulse won’t disappoint. 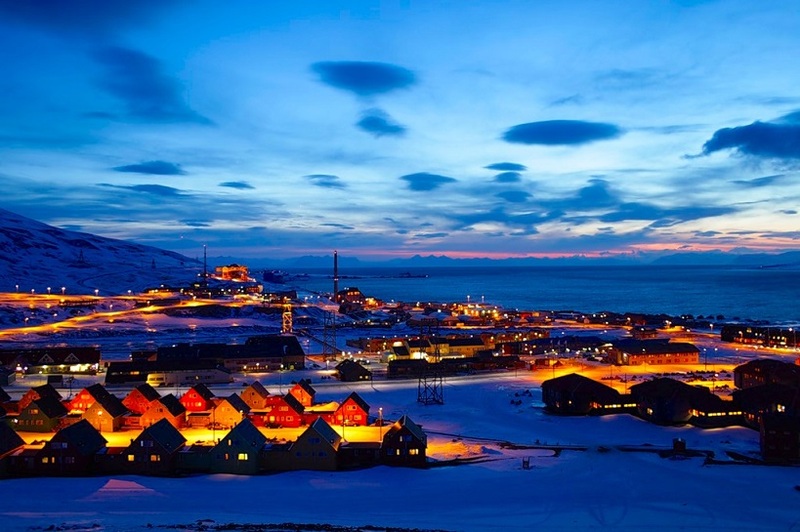 The Svalbard Islands archipelago in Norway offers a very rural, small-town experience next to the ocean. It is among the top 10 safest places on Earth with almost no crimes reported in the last 30 years. While it doesn’t offer the city bustle of a large metropolis, the scenic beauty of this relatively untouched arctic wilderness is what makes the Svalbards worth a visit. Many tourists come here to view the glaciers and Northern Lights, or to see polar bears in their natural habitat. You can ride snowmobiles or dogsleds, join a boat safari to observe wildlife, or dine on seal, whale, reindeer and even polar bear (on rare occasions). Regardless of your reason, this pure atmosphere of this unique Scandinavian destination sets the mood for a tranquil and aesthetically stunning experience. Walt Disney World, Florida, may just be ‘the happiest place on Earth’—at least that’s the slogan of the globe’s most visited entertainment complex. Comprised of 24 themed resorts, four theme parks and two water parks, this micro-universe of fun is one of the top dream destinations of families across America. 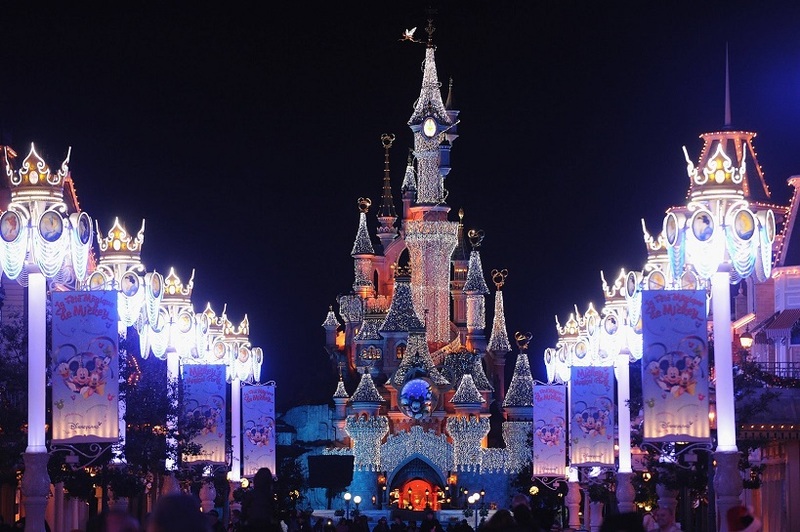 From exciting rollercoaster rides designed from the stories of popular films, to light shows in the Magic Kingdom castle, the display of human achievement at Epcot Center, and Hollywood Studio’s celebration of show business, the fun never stops. Disney World was originally intended to be an ‘Experimental Prototype Community of Tomorrow,’ but ultimately became an imaginative, interactive city where anyone and everyone can just be a kid. 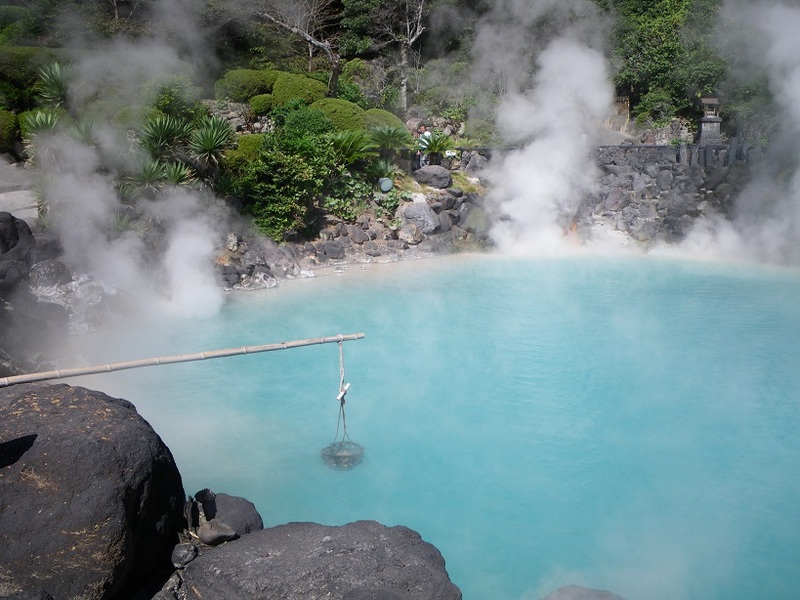 While small in stature, the little city of Beppu on the island of Kyushu is famous for its Eight Hells, a visually stunning group of geothermal hot spots that have created colorful, boiling pools of volcanic water and mud. You can’t sit in them (they’re much too hot), but the unique array of blood-red, orange, green, and blue pits are enchanting, with names like Demon Mountain and Blood Pond. If you want to relax, don’t worry—Beppu also has several onsens or hot springs that are cool enough to enter but hot enough to soak all the aches from your wearied muscles. This small town is easily reached from the city, and makes for a delightful day trip. If all that soaking hasn’t left you ready for a nap, you can climb the Kintetsu Beppu Ropeway to the top of Mt. Tsurumi, to survey the entire city and bay from on high. Nicknamed the City of the Angels, Los Angeles is an international city and an economic powerhouse for the US. 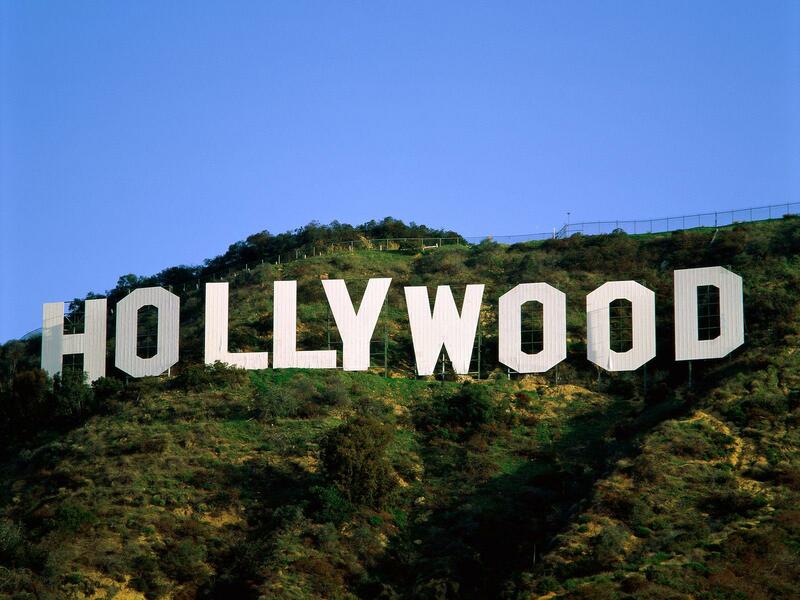 Hollywood, the city’s anchor for the world leader in the motion picture and television production industry, is a huge draw for tourists, but LA is home to so much more. You contemplate the arts at more than 800 museums and galleries, cheer on a baseball game at Dodger Stadium, pose in front of the Hollywood sign, and admire creativity at the Getty Center. 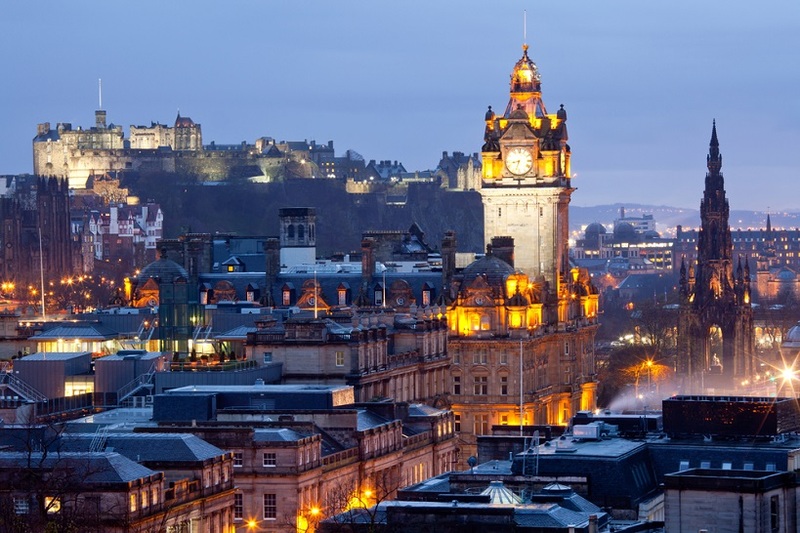 Or just explore the various ethnic neighborhoods around this megalopolis. Over 140 countries and 224 languages are represented here, meaning you can find enriching art, cultural and historical sites of interest just about everywhere. Finally, don’t forget the beach! It’s one of the best things to enjoy about southern California and doesn’t cost a penny. 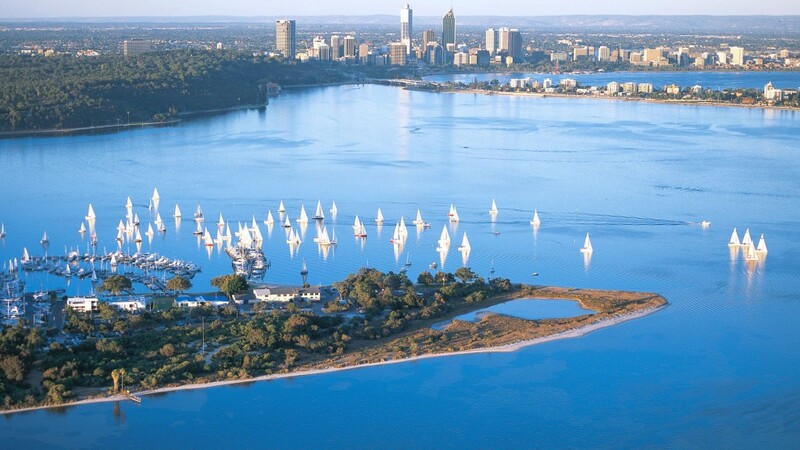 Perth is the largest city in Australia and boasts an average of 3,000 hours of sunshine each year. With all those bright days, you’ll have plenty of chances to experience Perth’s multitude of attractions. King’s Park is one of the most postcard-perfect spaces you will ever see, beautiful at any hour and larger than NYC’s Central Park. The Perth Zoo is known throughout the world for breeding orangutans and giraffes, and makes a great afternoon activity before sitting down to lunch at a fusion café or laid-back bar. Plenty of high-end shopping is available, and at night, the skyline glows on the surface of the Swan River, casting a glittering magic over the bustling nightlife. Come to surf, come to sightsee, or come to simply enjoy some of Australia’s best urban living.